"Corrida difícil onde terminamos no 5º lugar final. Infelizmente on toque na traseira de um GTD a 2 voltas do fim quando estávamos o 3º lugar, fez-nos perder 2 posições. 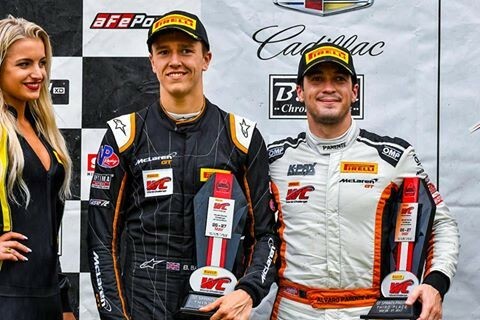 Dentro de 2 semanas temos a última corrida do campeonato em Road Atlanta,Petit Le Mans! 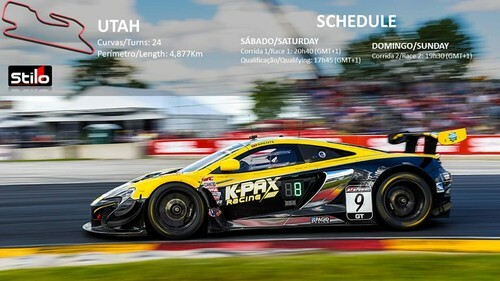 Esperemos voltar a ter bons resultados, estamos Ainda na luta pelo campeonato North American Patron Endurance Cup e vamos lutar até ao fim! Tough race in Laguna Seca. 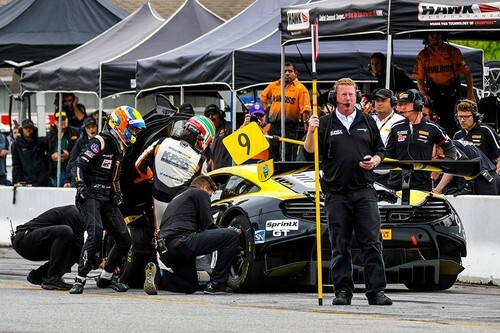 One race to go in the Championship in Road Atlanta. 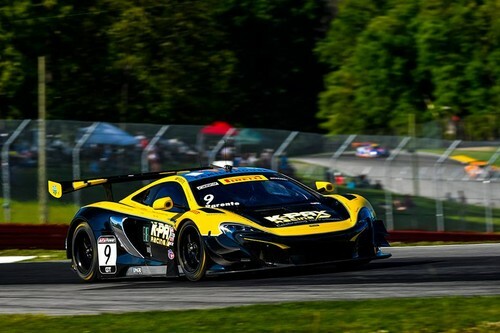 We are leading the North American Patron Endurance Cup and we go to Atlanta motivated to win!! " 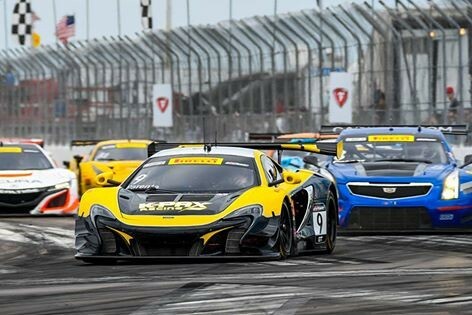 The Pirelli World Challenge SprintX and GTS series travel to central Texas this weekend for a weekend of racing at Circuit of The Americas. 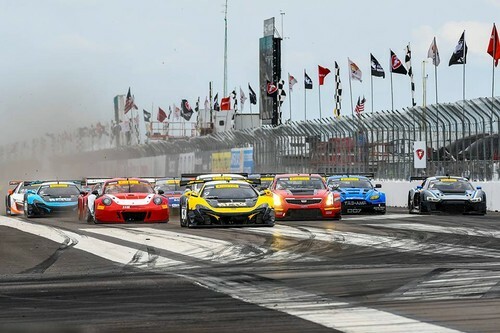 Despite the flooding in the nearby city of Houston, the programme of events in the Lone Star State for the Pirelli World Challenge meeting are set to go ahead. 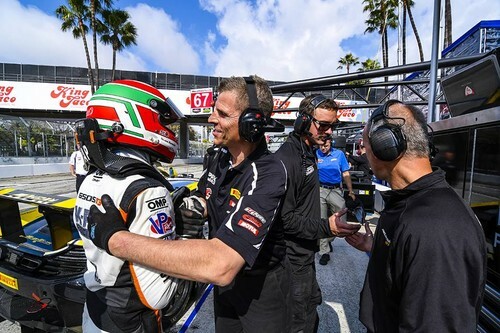 Racing with K-PAX Racing in SprintX, Factory Driver Alvaro Parente and GT Academy Driver Ben Barnicoat will pilot the Californian team’s #9 650S GT3, hoping to add a win to their results tally this season. 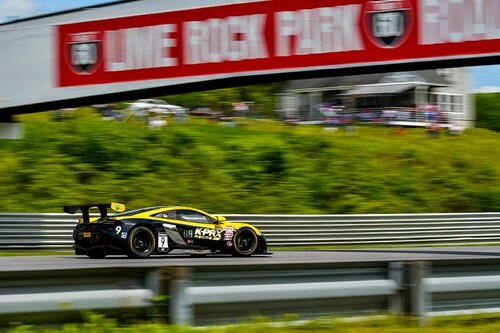 Teammates Michael Lewis and Bryan Sellers will also be out for a good points finish this weekend in the #6 650S GT3. 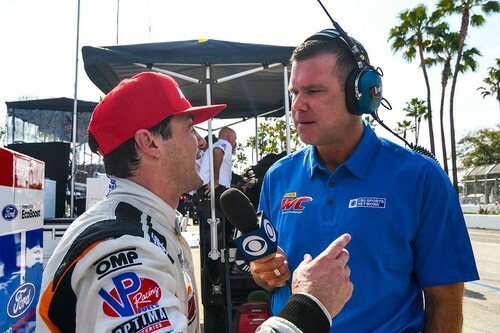 Both driver pairings will face stiff competition in the series this weekend. 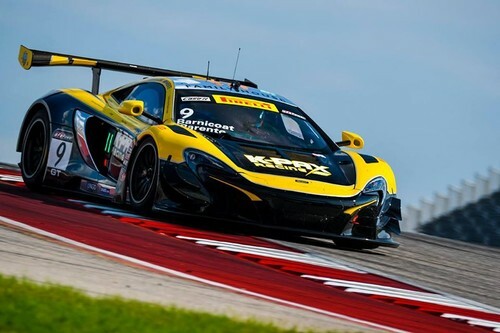 The entry list for the race at Circuit of The Americas is enormous, with 34 GT3 cars set to race in the two-hour contest on Sunday. 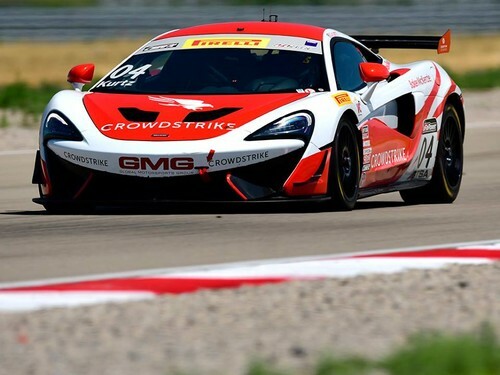 In GTS, KPR and GMG Racing are back in action this weekend with their GTSA class entered 570S GT4s. 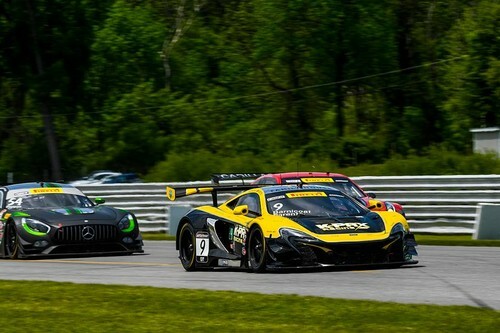 Both are looking continue fighting for the class title to after multiple podium finishes and wins between them this year. As well as fighting against tough opponents, the GT3 and GT4 teams and drivers will have to master the challenging CoTA track. At 5.513km, it’s lengthy, and features severe undulations, and multiple sections littered with tricky corners. Known for its steep hill up to the Turn 1 hairpin, and Esses section before the cars plummet to the bottom of the circuit, CoTA is popular among drivers. 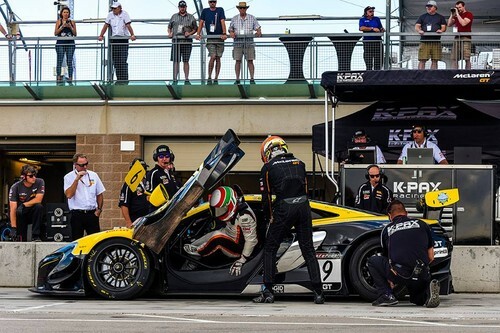 Since it opened back in 2012, it’s hosted the Formula One United States Grand Prix, Moto GP Grand Prix of Texas and rounds of the FIA World Endurance Championship since 2013. 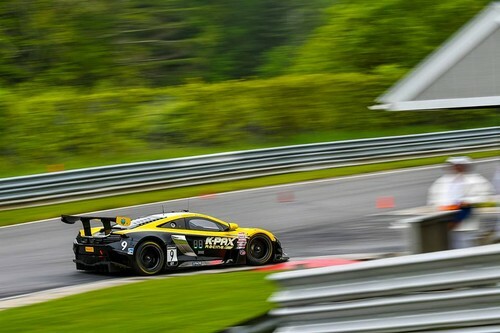 For SprintX, the first hour-long race is on Saturday at 16:00 with the second at 12:30pm, local time in Texas. 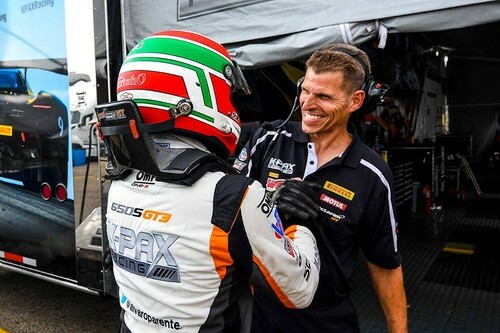 GTS Race 1 is at 13:45 on Saturday, ahead of Race 2 on Sunday at 10:00am. (UTC -5). Não tem sido um fim-de-semana fácil em Austin! 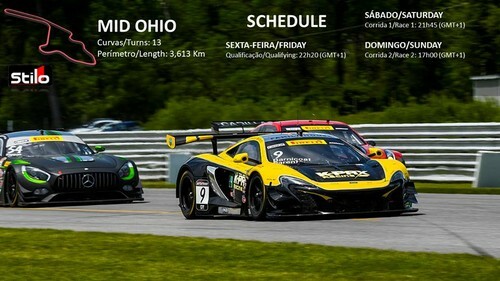 Na corrida de atraso, de Mosport, abandonámos e ontem terminámos em quarto. It hasn’t been an easy weekend at Austin! 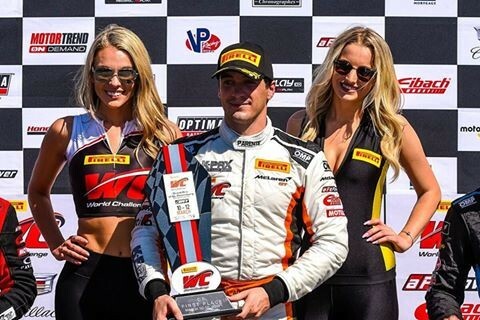 In the make-up race, from Mosport, we retired and yesterday we ended fourth. Today, we will start form 13th. Foi um fim-de-semana difícil, mas conseguimos na segunda corrida de Austin recuperar de 13º para 4º. Vamos para o último fim-de-semana na luta pelos títulos e isso é o mais importante. Obrigado pelo vosso apoio e vamos à luta. It was a tough weekend, but we were able to recover from 13th to 4th in the second Austin’s race. We will go to the last weekend in the title fight and that’s the most important. Thank you for your support and let’s fight. Ontem conquistámos a pole-position para a corrida de hoje!!! A corrida de hoje começa às 21h45 (Hora de Lisboa) e pode ser seguida através do link mais abaixo. Yesterday I got the pole-position for today’s race!!! Today’s race starts at 21h45 (GMT+1) and can be followed in the link below. I’m looking forward for your support. "Vencemos a corrida de ontem!!!! O carro está muito bom e hoje arrancamos da pole-position… Vamos dar o máximo. A corrida começas às 17h00 (Hora de Lisboa) e podem seguir o livetiming no link mais abaixo. The car is amazing and today we will start from pole-position… We will give our best. The race starts at 17h00 (GMT+1) and you follow it in the livetiming in the link below. 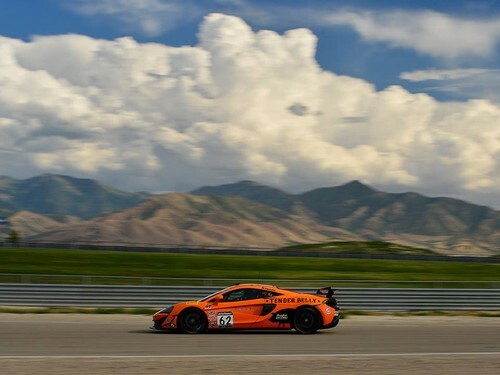 #GoingHard #McLarenGT #650S #BelieveInMcLaren #2017Season #PWC#DefendingTheTitle #KPAX K-PAX Racing Flying Lizard Motorsports Pirelli World Challenge Championships McLaren GT"
Recebi uma penalização, depois de um protesto de um adversário, e fiquei no quarto lugar da grelha de partida. Mas ataquei e no início da segunda volta já estava na liderança. Grande resultado para o campeonato. Agora temos que continuar a lutar. We received a penalty, after a protest from an opponent, and we were fourth on the grid. But I attacked and in the beginning of the second lap I was leading. Great results for the championship. Now we have to keep fighting. 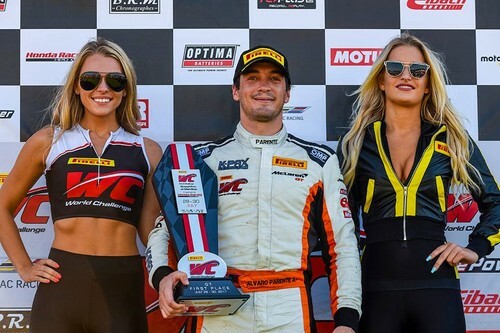 Álvaro Parente venceu as duas corridas de Mid Ohio e assim reforça a posição na luta pelo título. Parabéns. 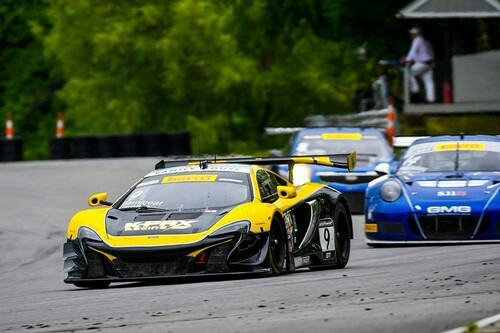 Este fim-de-semana estou em Lime Rock, Pirelli World Challenge. Vou voltar a ter o Ben como colega de equipa. Vamos ver como corre, mas vamos dar o máximo. 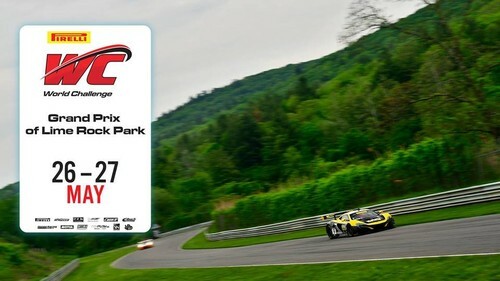 This weekend I’ll be at Lime Rock, Pirelli World Challenge. I’ll have Ben as teammate. Let’s how it goes, mas we will give our best. Foi uma qualificação difícil com a pista húmida. A corrida inicia-se às 20h55 e pode ser seguida no link mais abaixo. It was a hard qualifying with a damp track. The race will start at 20h55 (GMT+1) and can be followed in the link below. Let’s go to the figth. 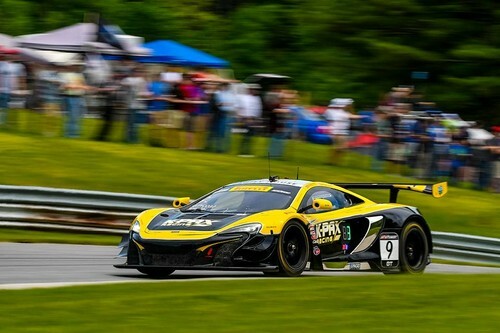 ÁLVARO PARENTE àlvaro Parente e Ben Barnicoat terceiros na corrida 1 em Lime Rock. Fizemos uma boa corrida, com algumas boas ultrapassagens pelo meio, e conseguimos conquistar o pódio. Para a corrida de amanhã arrancamos do quinto posto. Vamos voltar a lutar para conquistar mais um bom resultado. We had a good race, with some good overtake manoeuvres, and we achieved the podium. For tomorrow’s race, we start from fifth. We will fight for another good result. Tivemos uma boa corrida de ontem com uma boa estratégia e conquistamos mais um pódio. Foi um bom fim-de-semana e estamos já focados na próxima prova. 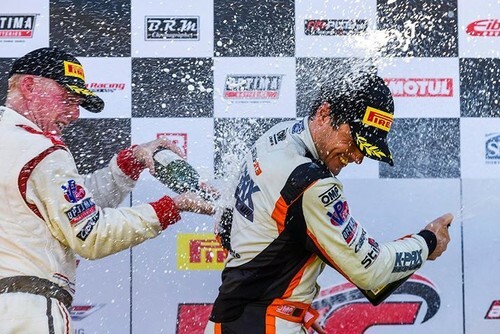 We had a good race yesterday, with a good strategy call, and we got a podium. It was a good weekend and we already focused in the next event. 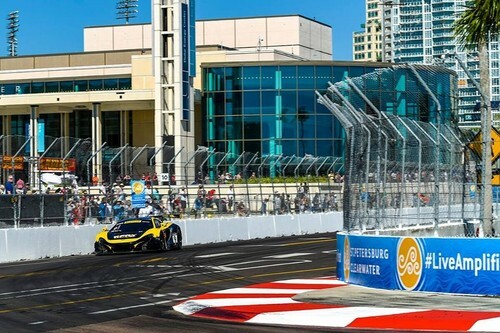 Estivemos na luta pela pole-position, mas acabámos em P3 com o mesmo tempo do segundo e a 0,037s do melhor tempo. Isto só vem provar o que já sabíamos – o campeonato está mais competitivo que nunca. É um bom resultado e estamos na luta. Amanhã vamos bater-nos por um bom resultado. A corrida começa às 14h35, Hora Portuguesa, e pode ser seguida em directo atavés do link: world-challenge.com. We fought for the pole-position, but we ended in P3 with same time as the second fastest and 0,037s from the poletime. This proves what we already knew – the championship is more competitive than ever. It’s a good result and we are in the fight. Tomorrow we will work hard to achieve a good result. The race starts at 14h35, GMT, and can be followed live at: world-challenge.com. 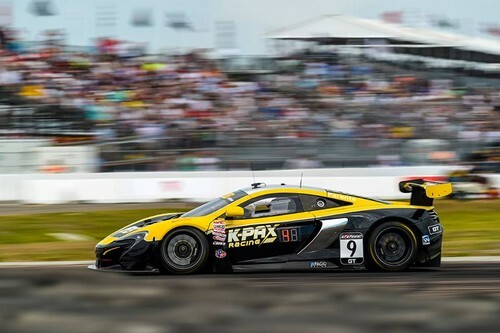 Grande trabalho da K-PAX Racing e da McLaren GT. Ainda tive que arriscar na ultrapassagem para liderança, mas correu bem e vencemos. Amanhã arrancamos de P2 e vamos outra vez à luta. A corrida de amanhã começa às 20h15, Hora Portuguesa, e pode ser seguida em directo em: world-challenge.com. 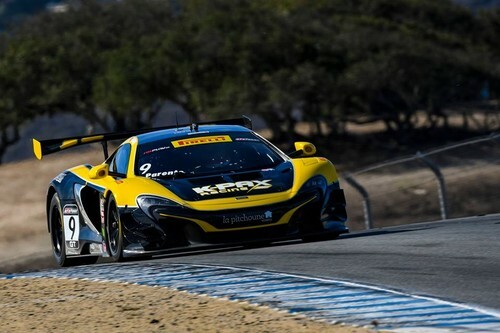 Great work from K-PAX and McLaren GT. 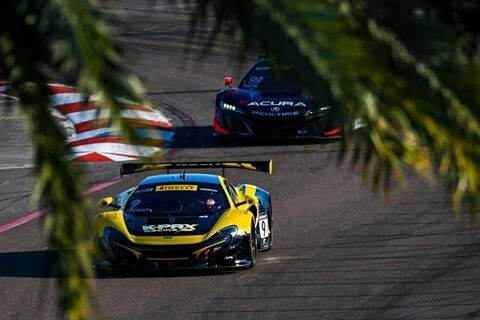 Still had to take some chances in the overtake for the lead, but it went well. Tomorrow we will start from P2 and we will fight again. Tomorrow’s race starts at 20h15, GMT, and can be followed live at: world-challenge.com. Arranquei bem e travei no mesmo sítio de sempre, mas o carro não abrandou e tive que seguir em frente. Perdi muitos lugares e andei que nem um louco para recuperar posições. Quando cheguei ao terceiro classificado já não tinha pneus para o atacar. Foi um fim-de-semana positivo. Mostrámos competitividade, ganhámos uma corrida e saímos daqui no segundo lugar do campeonato e na luta. It was a tough race!! I started well and braked in the same place as ever, but the car didn’t slow down and I ended up going straight. I lost loads of places and I went like crazy to recover. I had to use the tyres and when I got behind the third placed car they didn’t have enough life in to allow me to attack him. It was a positive weekend. 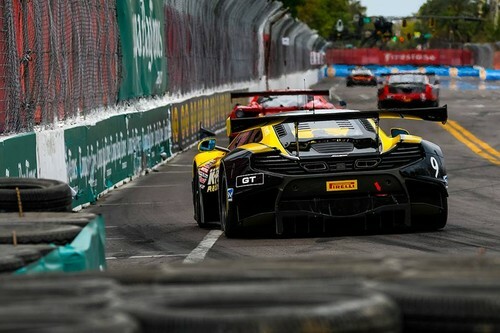 We were competitive, we won a race and we leave St. Pete in the second position of the championship and we are in the fight.